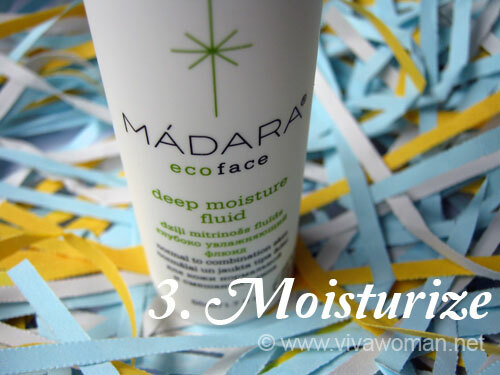 Helen of Pure Tincture had asked me to try MADARA Ecoface range of skin care since early last year but I declined then due to my acne issues. Since the acne has cleared, I’m more ready to try new products and that’s how I started on using this range about a month ago. 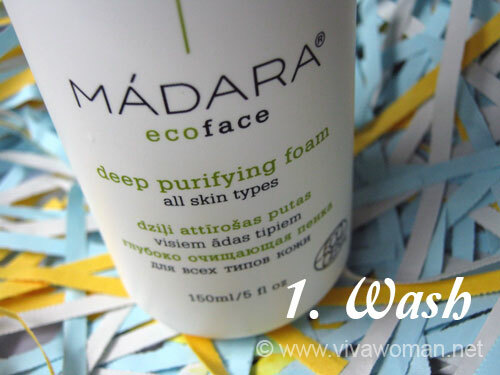 The MADARA range of products including skin and body care products are certified by Ecocert and made in Latvia, a small country in Northern Europe in the Baltic region. According to the literature from the company, their products are made with cleavers green flowering plants with tiny white blossoms and starry leaves that are especially rich with active substances and extracts because these plants are forced to concentrate all of their energy on the short blossoming period as Northern summers are shorter and harsher. As a whole, the ingredients are pretty agreeable to me. The only ingredient that I had some initial concerns were the alcohol even though it is natural ethyl alcohol or ethanol derived from grains. 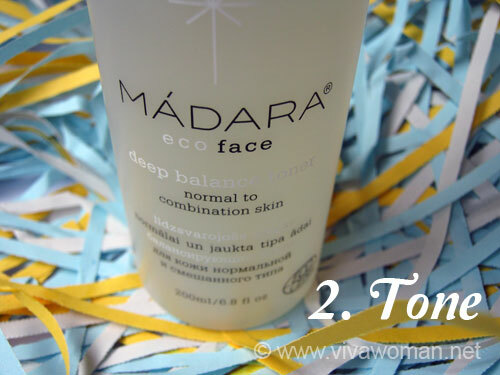 But I decided to cast that concern aside and agreed to test three of the products sent to me on a complimentary basis – MADARA FACE Deep Purifying Foam, MADARA FACE Deep Balance Toner and MADARA FACE Deep Moisture Fluid. Ingredients: Aqua, Rosa Damascena (Rose) Distillate*, Sodium Cocoamphoacetate, Alcohol, Glycerin*, Surcose Cocoate, Achillea Millefolium (Yarrow) Extract*, Hypericum Perforatum (St. John’s Wort) Extract*, Calendula Officinalis (Calendula) Extract*, Chamomilla Recutita (Camomile) Extract* *Ingredients issued from Organic Agriculture. This is a best seller in their slate and I can see why. It cleanses well and smells wonderful. 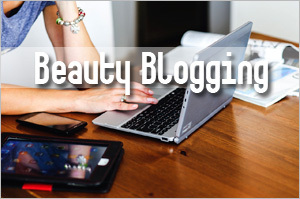 It cleanses away light makeup but you will definitely need to double cleanse. So since it is a foam cleanser, I use this only in the mornings as I find it quite a waste to use for double cleansing. 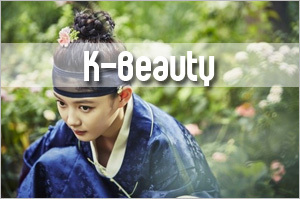 No tight or taut feeling after cleansing and face is soft and smooth afterwards. Ingredients: Aqua, Rosa Damascena (Rose) Distillate*, Alcohol, Glycerin*, Rubus Idaeus (Raspberry) Extract*, Cucumis Sativus (Cucumber) Extract*, Plantago Major (Plantain Leaf) Extract*, Chamomilla Recutita (Camomile) Extract* *Ingredients issued from Organic Agriculture. Helen picked this toner for me because I have combination skin and when I first started since it, I thought my face felt dry. It was after the second usage that I realized it was a tightening effect as this has an effect of tightening the pores of our skin. Ingredients: Ingredients: Aqua, Alcohol, Rosa Damascena (Rose) Distillate*, Simmondsia Chinensis (Jojoba) Oil*, Glycerin*, Rubus Idaeus (Raspberry) Extract*, Cetearyl Alcohol, Tilia Cordata (Linden) Extract*, Persea Gratissima (Avocado) Oil*, Theobroma Cacao (Cocoa) Seed Butter*, Cetearyl Glucoside, Titanium Dioxide*** (CI 77891), Trifolium Pratense (Red Clover) Extract*, Artemisia Vulgaris (Mugwort) Extract*, Capryloyl Glycine, Stearic Acid, Mica (CI 77019)***, Sodium Hyaluronate, Xantan Gum, Potassium Hydroxide***, Aroma**, Citral**, Eugenol**, Limonene**, Linalool** *Ingredients issued from Organic Agriculture, **natural essential oils; *** inorganic substances and/or pure mineral pigments. 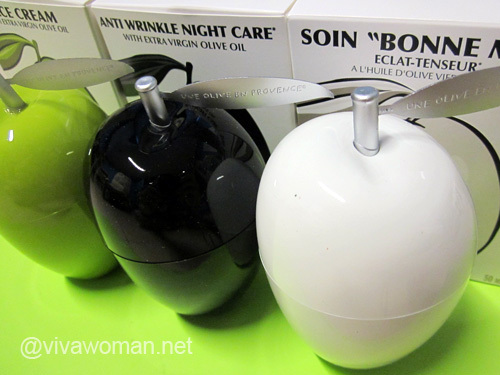 Usually I don’t like moisturizers because my preference is to use oil. However, this is fluid and not creamy and hence, is rather light for my combination skin. I didn’t feel much hydration but I would agree it softens the skin. I think my makeup looks quite nice on top of this moisturizer. The only thing is that it doesn’t have any SPF (but contains titanium dioxide) and so I still use my MVO sunscreen on top of this and now I know why some of you are complaining that it’s hard to blend the sunscreen. I had the same issue using it with this moisturizer. In the end, I just patted on the sunscreen. 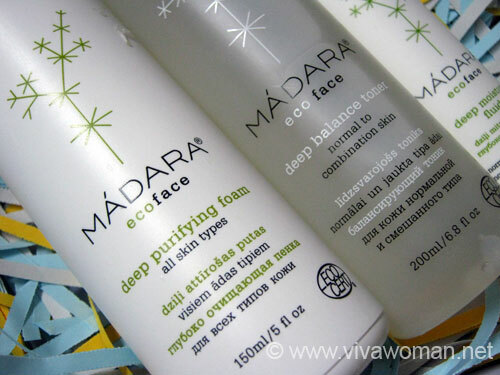 I was surprised at how much I like this range of MADARA Ecoface Face care series. First of all, the clean product packaging gets my attention and are user friendly. 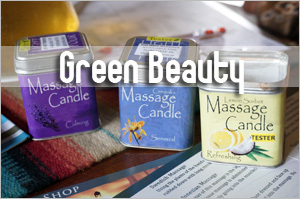 Second, the three products all smell very pleasant like plant extracts. 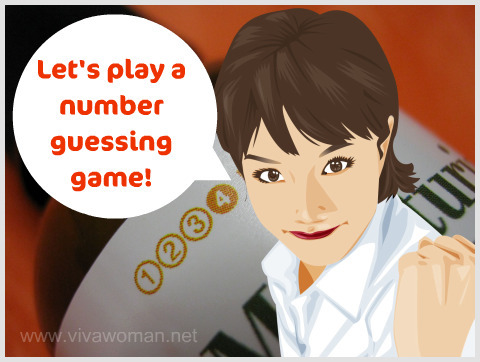 Finally, they are easy to use and even though they contain grain alcohol, they do not dry up my skin – but I still wish they don’t have this ingredient at all. My skin did not break out using the products and I would describe the overall feeling as “just nice” for my combination skin. 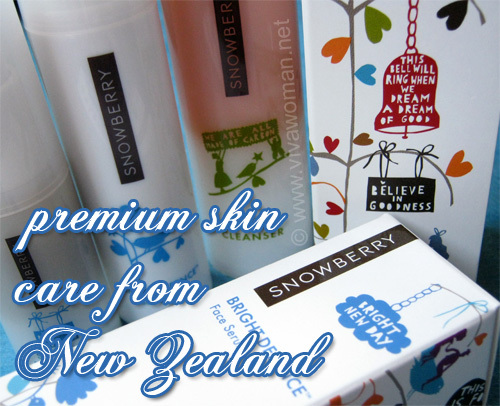 I also think the price is fairly reasonable and not pricey – something to recommend for daily skin care routine. Perhaps I might move on to try some of their cosmetics in time. 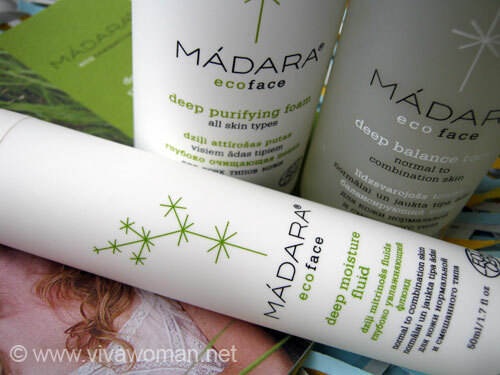 MADARA Ecoface range, which includes products for face and body, are available at Pure Tincture, a company based in Singapore but offers international shipping. For more information, check out their website. Previous Post: « What do I like to see in a product packaging? I might give a try to the deep balance toner as it says it is for combination skin. 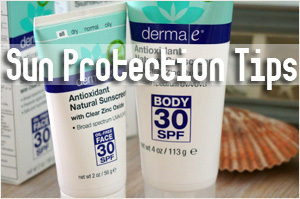 I do have a combination skin and I am regularly having issues with other products that I am using currently. Hope it’ll work well for you if you do try it. 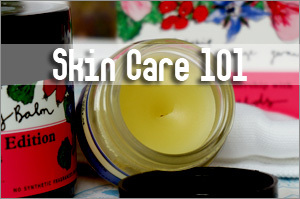 You should try the night cream, it’s really good. It’s good? I’ll have a look…thanks for telling me! I am satisfied with what I read here the reviews. Will definitely get the Madara product and try it on. This brand seems so good and thank you for giving us the ingredients. However, it is a shame that they contain so much alcohol, which can be drying and irritating to skin and capable of generating free radical damage. 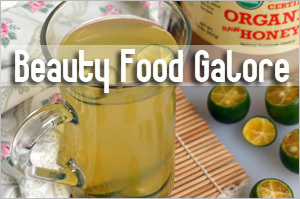 When alcohol is at the top of an ingredient list it is really problematic for all skin types. And besides I read that it could encourage excess oil production at the base of the pore and thus it is really bad for oily skin. The alcohol used in this instance is derived from grains so not too drying compared to denat alcohol for example. Some even stated that it’s not drying at all but I would rather the products not have them. Hi, Sesame. 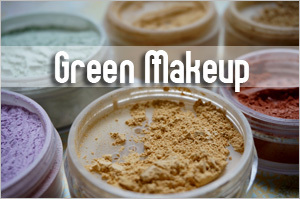 I use Tinting Fluid from this Ecoface range and it is fabulous! I also have sometimes acne issues so I should be very careful at choosing products for my skin especially when I’m going to wear them for the hole day. This Tinting Fluid is approximately unnoticeable on my skin and doesn’t clog my pores, by the way it has nice herbal smell. I will definitely try other Madera products. Oh yes, read some really good reviews on the tinting fluid…might give it a try later. hmm just wondering if you’re only giving ratings as a range nowadays? Not exactly…I gave an overall rating for this cos all of them fare around the same to me…so it’s a 4 out of 5 for all three. 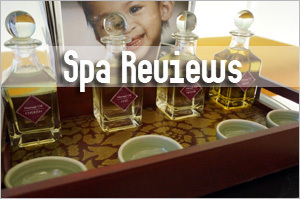 thank you for the wonderful review! I noticed one of the products contained LINALOOL, recently my suki moisturizer changed up its ingredients and added LINALOOL to the list… I was wondering if LINALOOL is a fragrant.. chemical..? 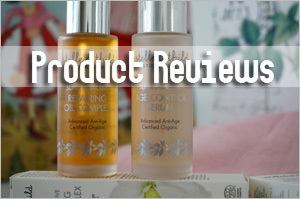 On the product you have reviewed, it says it’s an essential oil.. But unless specified that it is an essential oil, could be a chemical fragrant of some sort? Linalool is the natural constituents of lavender essential oil. I think the problem is those that are manufactured synthetically. In this case, it is stated as from essential oil so shouldn’t be so much of a concern. 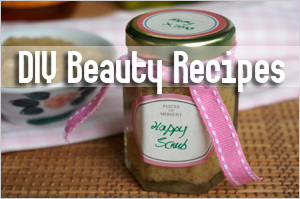 Moreover, it is listed far behind the ingredient list so very little is used.